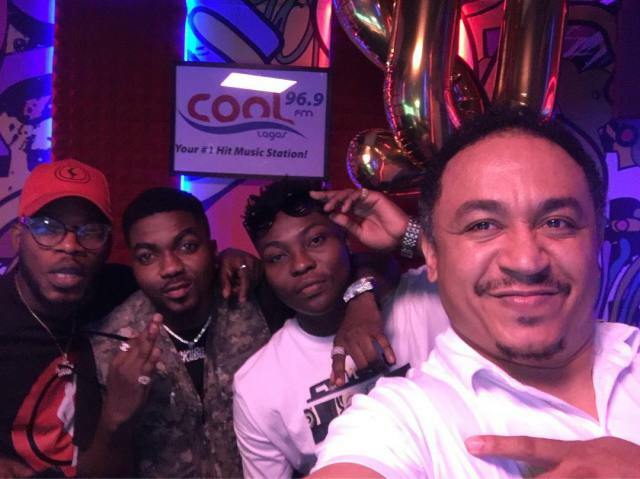 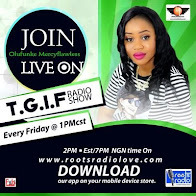 Nigerian entertainers, Broda Shagii and Skiibii, in an interview conducted by Anti-tithes convener, Daddy Freeze at Cool FM to celebrate Nigeria’s Independence day, spoke about tithing and Religion in Nigeria. According to singer, Skiibii, throughout his entire life, he has never paid tithes and he certainly doesn’t see himself doing it in the future. 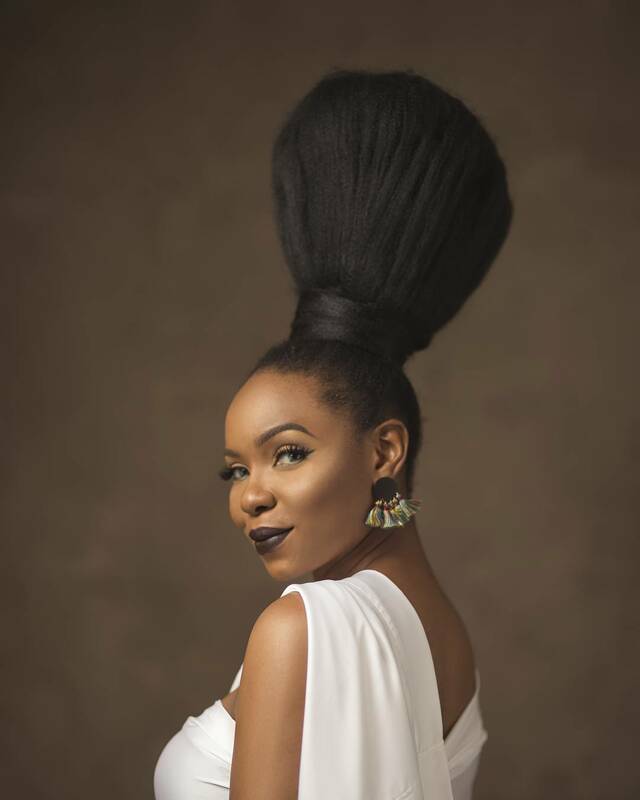 While popular Instagram star, Broda Shaggi during the interview, highlighted the greatest problem in Nigeria which he says is Religion.